Europe has been a center of exquisite culture, art, and architecture for millenniums. As a matter of fact, there is no other culture in the world which has been documented about and researched on like the Europe culture. In fact, echoes of this culture still roam about in Europe and as a result, this article shall be looking at the most beautiful cities in Europe to visit. The first city in the list of the most beautiful cities in Europe is the city of Lisbon in Portugal. Lisbon is one city that should be true on every tourist’s list. 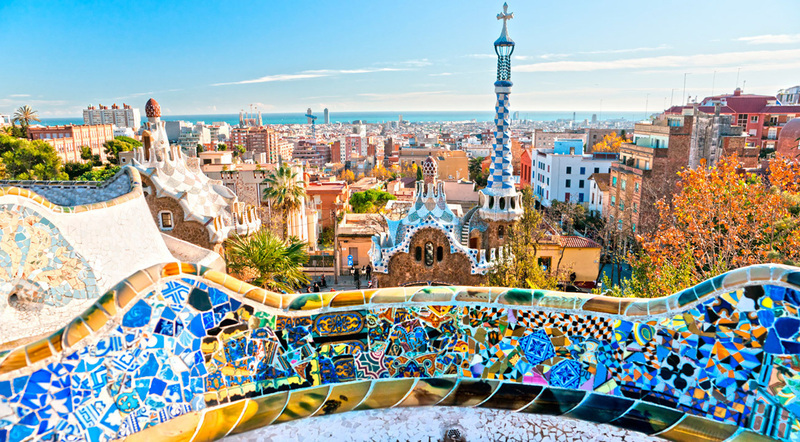 The city integrates both Moorish and Medieval Architecture and art perfectly. It is also a coastal town. Therefore its beaches are quite popular tourist attractions. A key feature and tourist attraction that all visitors should strive to visit is the Castle of St. George which overlooks the whole city. Another city we cannot afford to miss is Budapest the capital of Hungary. The Hungarian city is surrounded by beautiful landscapes in the form of the Great Plains in the East, the Buda Hills to the West and The Danube River. The city also happens to be built on a series of hot springs and this makes the city’s bathhouses a must visit for all tourists in Budapest. Like Budapest, St. Petersburg in Russia is another neoclassical city which unlike many Russian cities is centered on European style architecture and culture. As a result, the city is the host of various modern art galleries and night clubs which are some of the top places to be visited by tourists in the city. Thus, St. Petersburg has not stolen its reputation as one of the most beautiful cities in Europe to visit. Barcelona in Spain features another unique twist between the new and the old in the form of architecture. This is a result of the city remaining unchanged over centuries with its old architecture including the narrow streets and towards the coast at the beach front, the modern day developments can be seen in the form of modern resorts that are unparalleled. All this work together to make Barcelona the amazing city it truly is. Florence however, seems paused in the past as the Italian city is still cherishing its role as the birth of the Renaissance with its magnificent cathedrals, churches, museums and so much more Italian Renaissance architecture. Some of the interesting sights in the city recommended to tourists are the Piazza Della Signoria and the Cathedral of Santa Maria del Fiore. In France, we have the city of Paris which contains a strong cultural heritage that makes it is impossible to be fully explored in a short while. Also known as the city of love, Paris has various interesting sights such as the Louvre Museum and the Eiffel Tower. Rome, the eternal city, is another Italian city which happens to tell the story of Western European civilization as it has been occupied for millennia. Popular sights in the city include the Villa of Emperor Commodus which is a preserved port and Ostia Antica among many others. 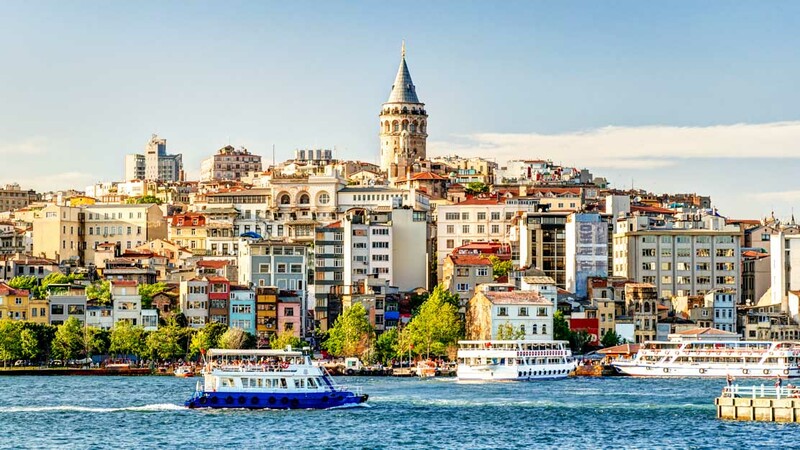 Last but not least in our selection of the most beautiful cities in Europe to visit is the city of Istanbul in Turkey. Istanbul has always been a city in two worlds hosting the influence of Europe and that of Asia. As well, the cohabitation of two religions: Christianity and Islam make this city a most truly unique community. One very interesting sight is the Hagia Sophia.